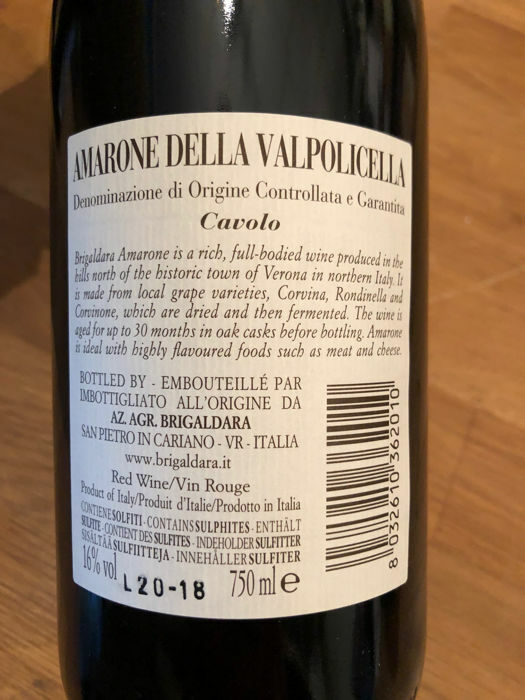 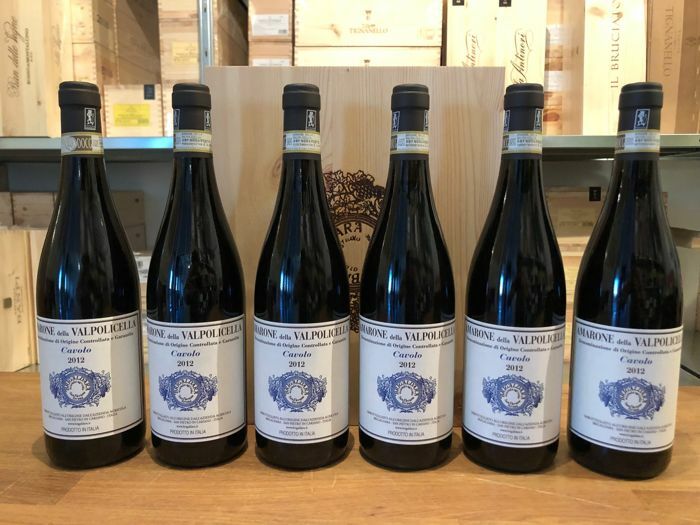 Brigaldara Amarone della Valpolicella Cru "Cavolo"
Amarone Cavolo comes from a careful selection of grapes in the vineyard and from a very rigorous management of the drying process. 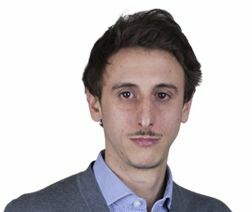 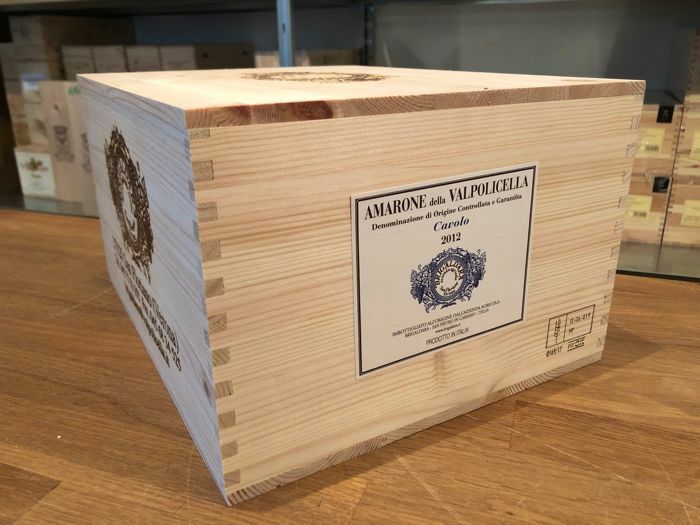 The grapes dedicated to the production of Amarone are the best exposed and the most sparse. 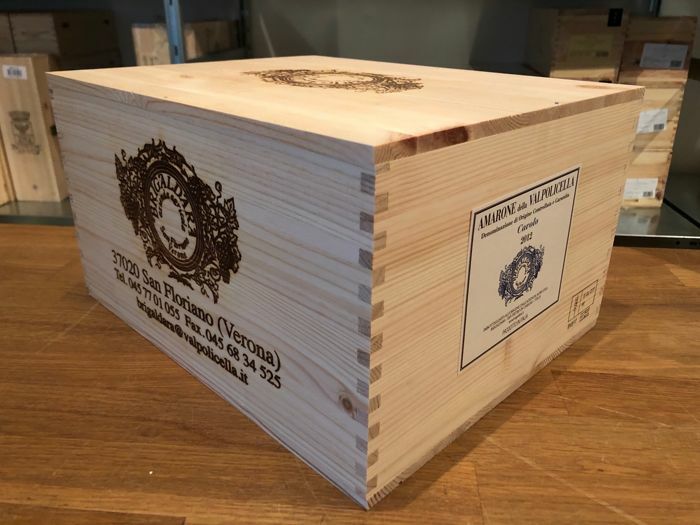 This care in the selection in the vineyard aims to extract only the best grapes; those that have the ideal characteristics for a quality withering. 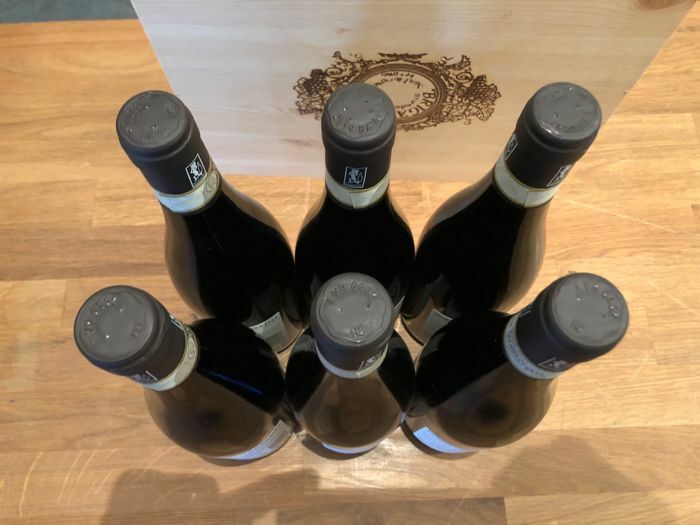 The grapes are left to dry for about 120 days, after which the vinification takes place. 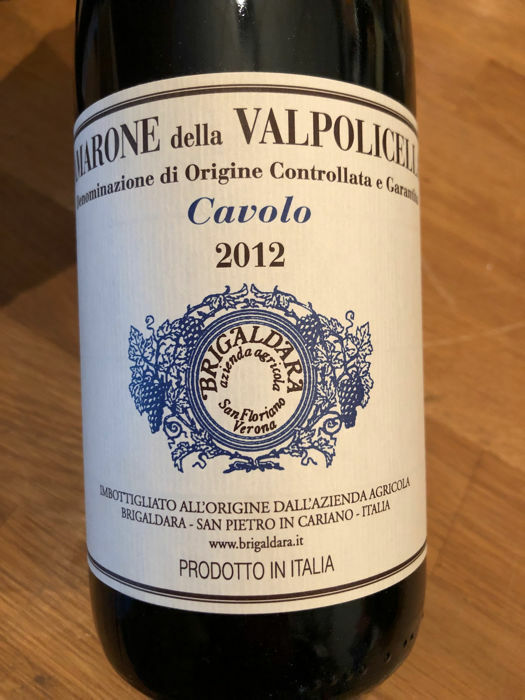 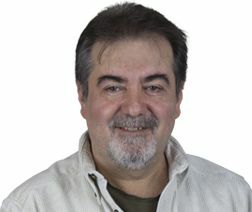 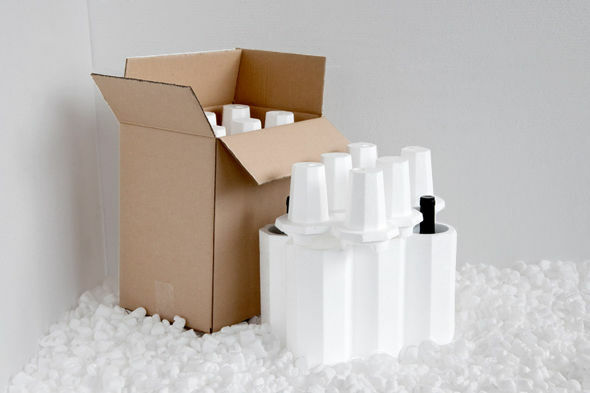 The vinification proposes to favor the sale by the skin of all the noble components. 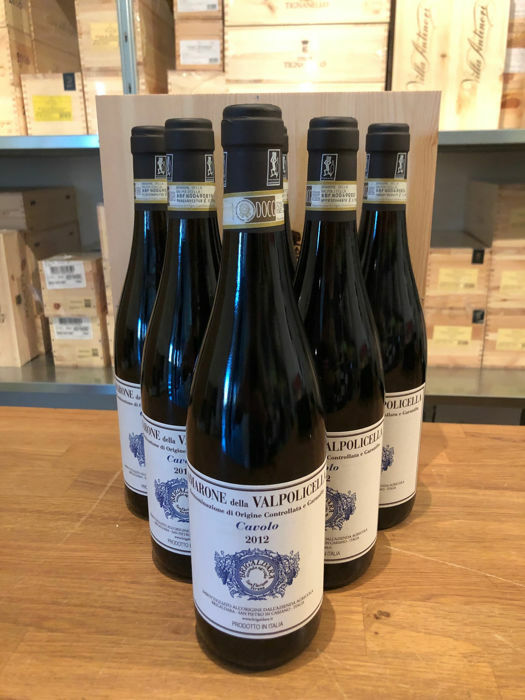 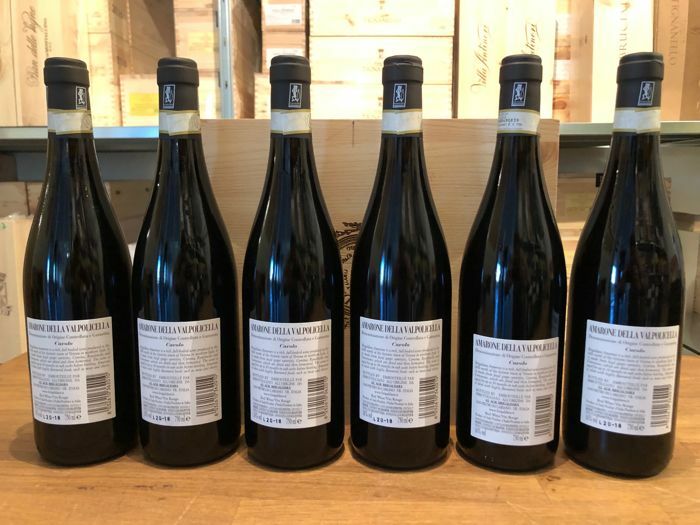 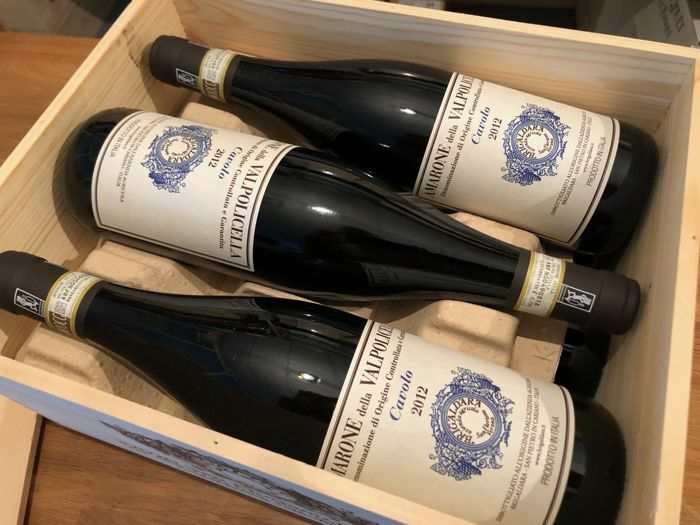 Amarone Cavolo is a wine that binds very much to the traditional production method, employing large-volume wooden containers capable of evolving the wine in about four years of aging without distorting the aromatic profile.